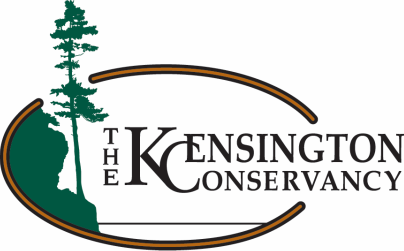 Northern Profile is a video series produced by the Kensington Conservancy that focus on specific aspects of Nature in our region. Topics can range from the seasons, to individual species, to types of habitat and more. This is an infrequently released series as a lot of time has to go into shoot and editing. If you'd like to see more of Northern Profile, you can visit our Youtube Channel Playlist here. Early Spring was the first video released in the Northern Profile series. Shooting took place between March and late May 2015 in various locations around the Algoma region (though most filming took place around Desbarats, Ontario). The video contains many subjects - from migratory ducks, to breeding frogs, to herding elk. It covers the goings-on of many local species as spring arrives along the North Shore.